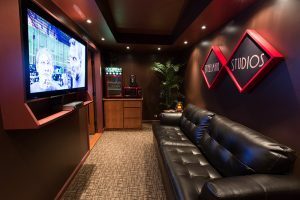 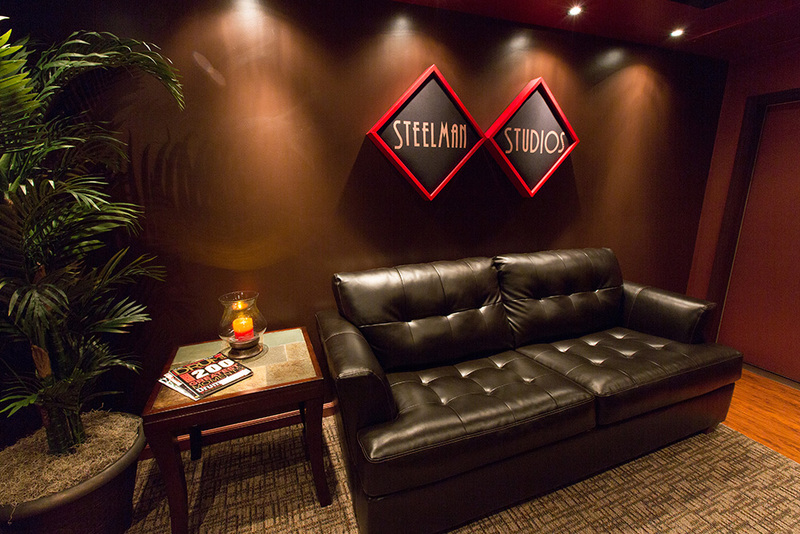 Originally founded in the summer of 2008, Steelman Studios started out as a humble project-studio in Los Angeles, CA before expanding in late 2011. 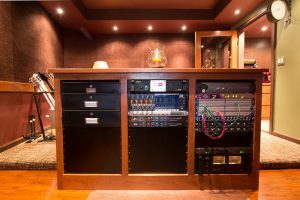 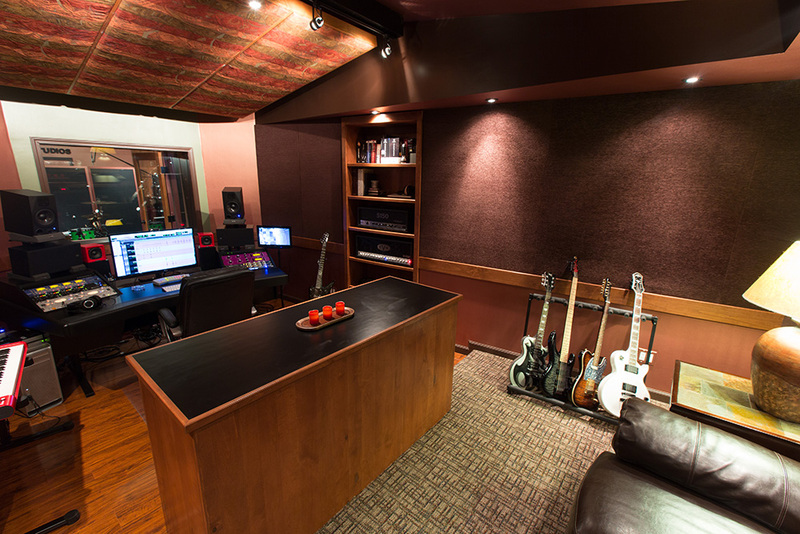 It quickly became one of the most premier studio locations in the valley for recording music ever since. In just three short years, the company had outgrown its first location, and built a brand new facility from the ground up in collaboration with Dave Hampton to accommodate. 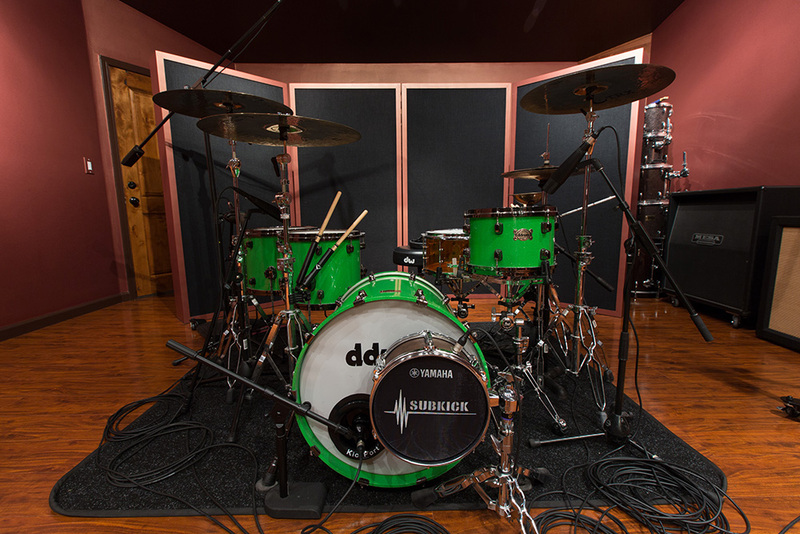 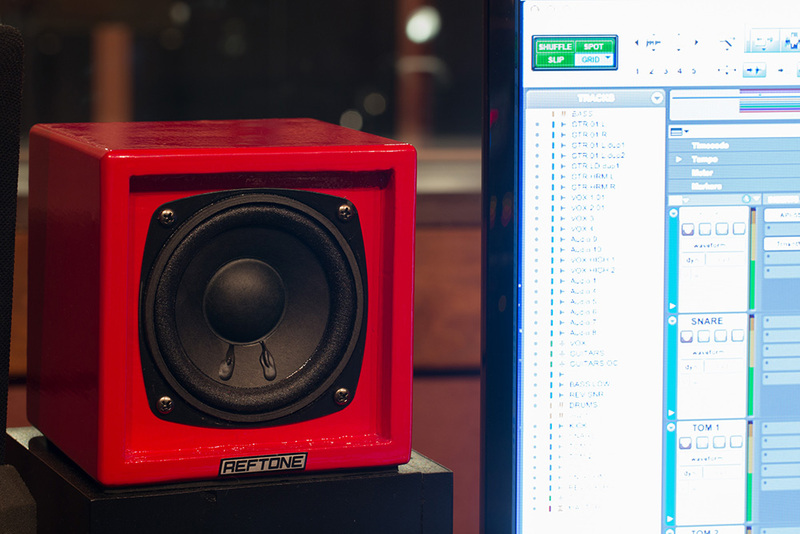 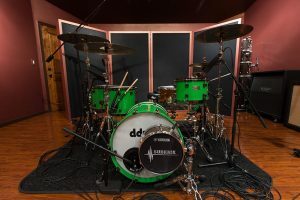 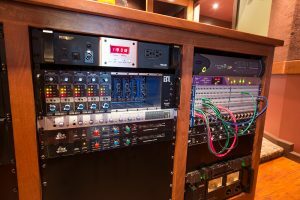 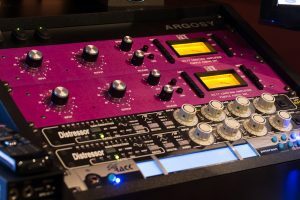 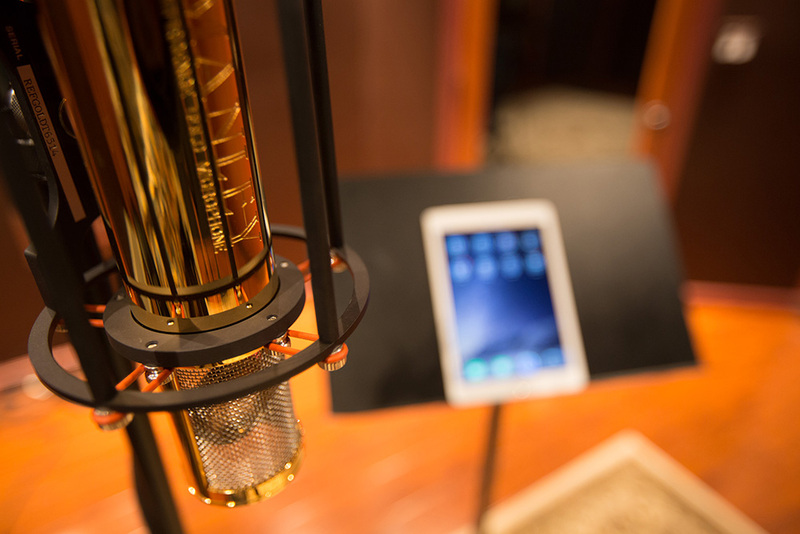 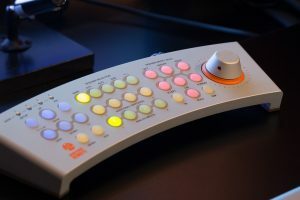 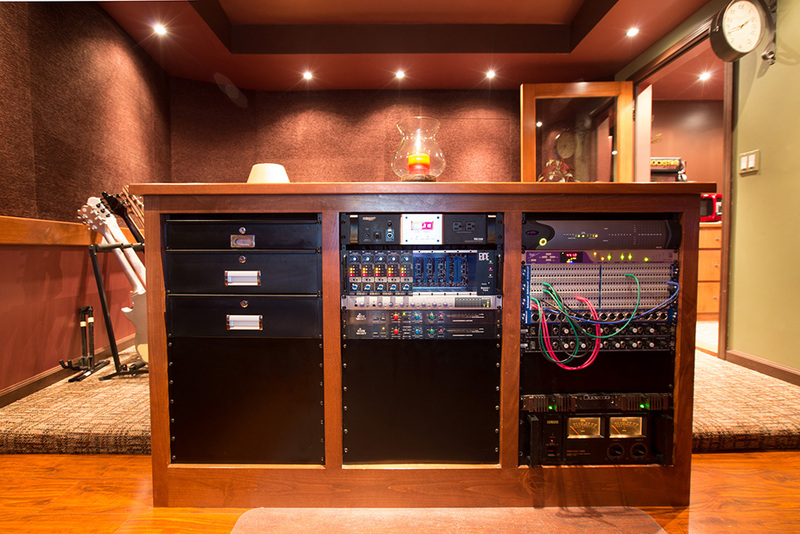 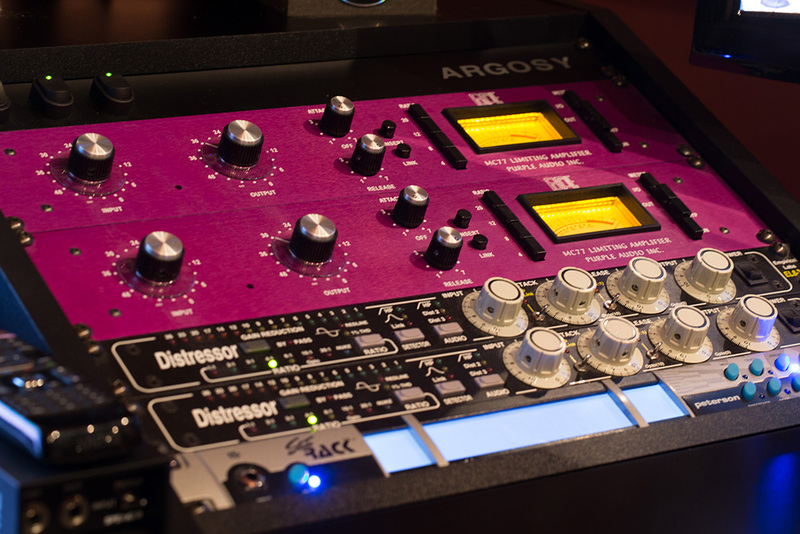 “We wanted something that had vibe, and a ton of great gear!” says studio owner Devon Steelman. 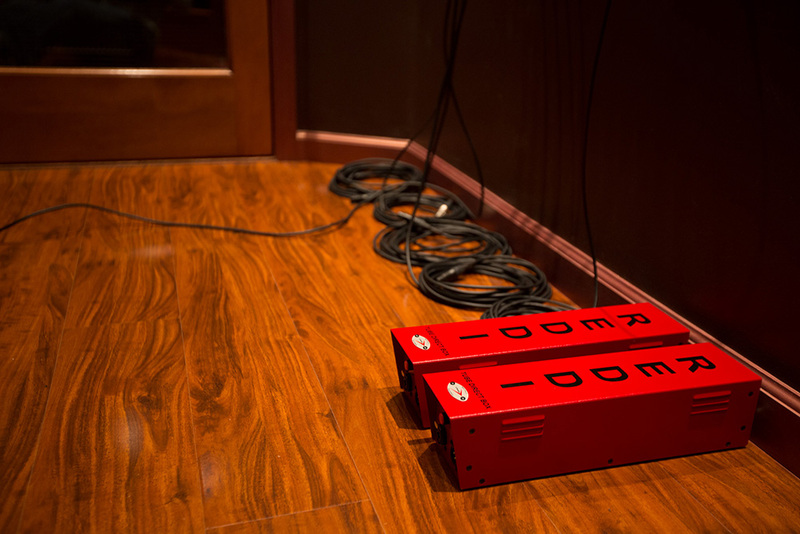 “There isn’t anything we can’t do here. 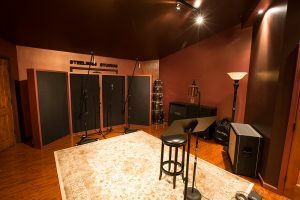 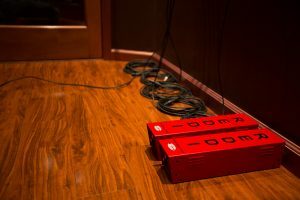 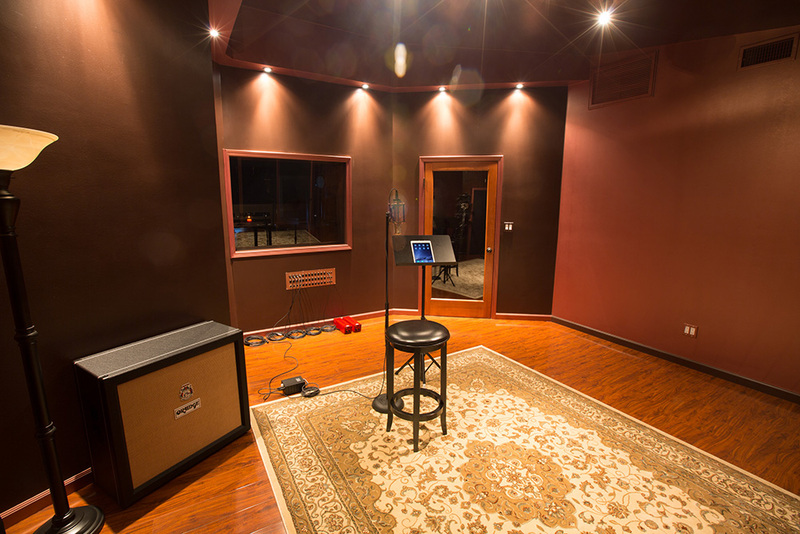 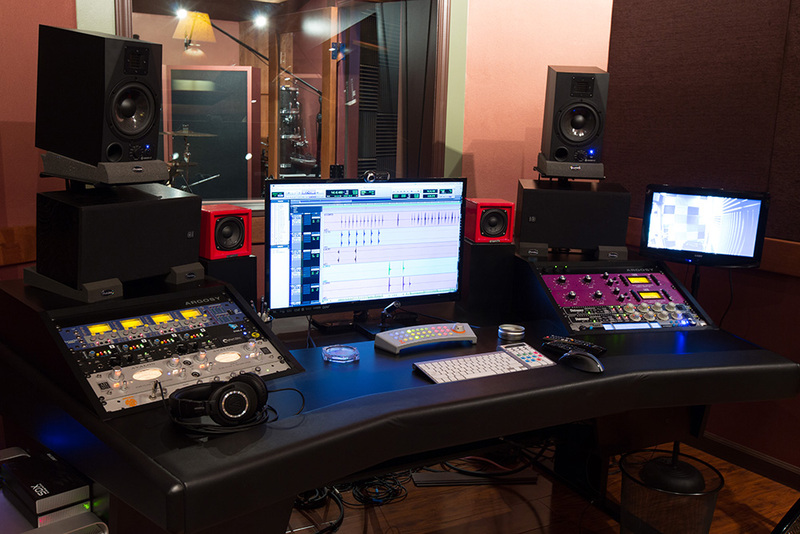 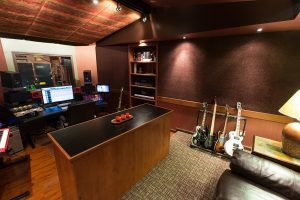 We wanted zero limitations.” With that approach, and mindset, Steelman Studios as we know it today has successfully arrived; featuring one of the nicest live rooms in the valley. 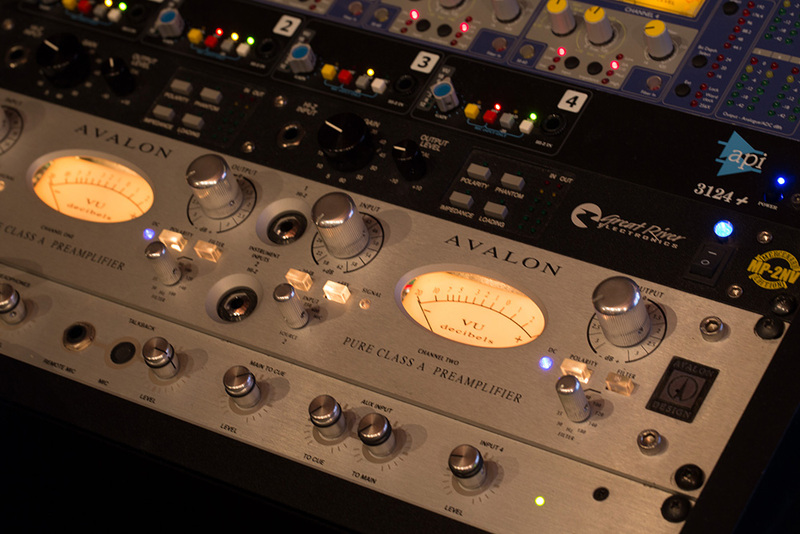 It has been praised time and time again by engineers, and musicians alike. 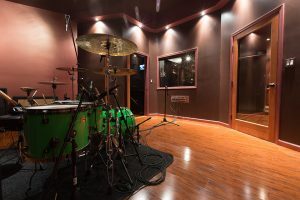 Along with an experienced staff, and an impressive list of gear set by anyone’s standards, it is hard to imagine wanting to record anywhere else.